OHIO STATE pallacanestro, basket ANGRY BALL. 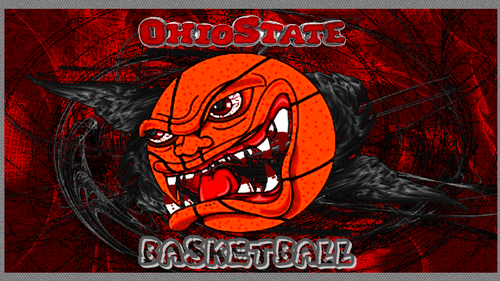 OHIO STATE pallacanestro, basket wallpaper THE ANGRY BALL. 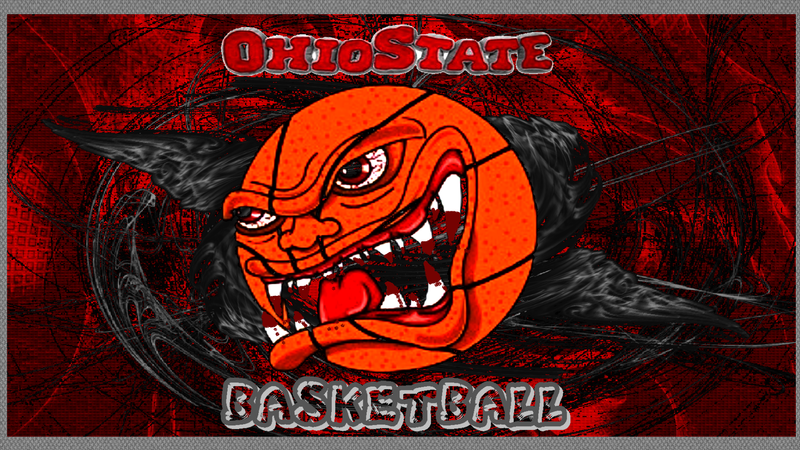 HD Wallpaper and background images in the pallacanestro, basket club tagged: ohio state basketball the angry ball. This pallacanestro, basket fan art contains anime, fumetti, manga, and cartoni animati.